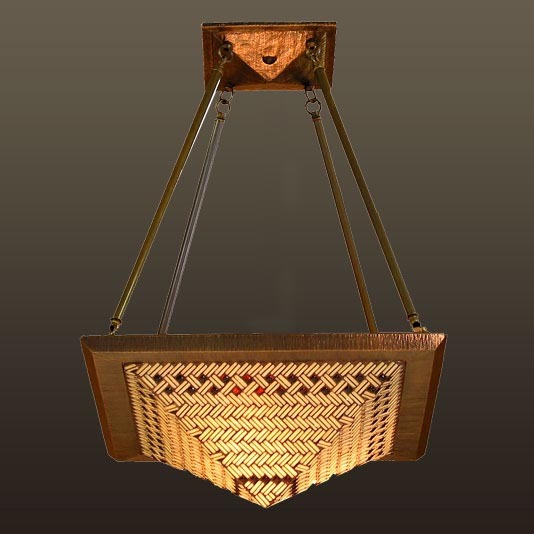 Shortly after meeting in art class at Humboldt State University in 1974, Noel Hilliard and Janene Anderson Hilliard discovered that they had both previously created custom lamps. Their newfound relationship led to crafting collaborative lighting, and was the spark for the company that would carry their name. 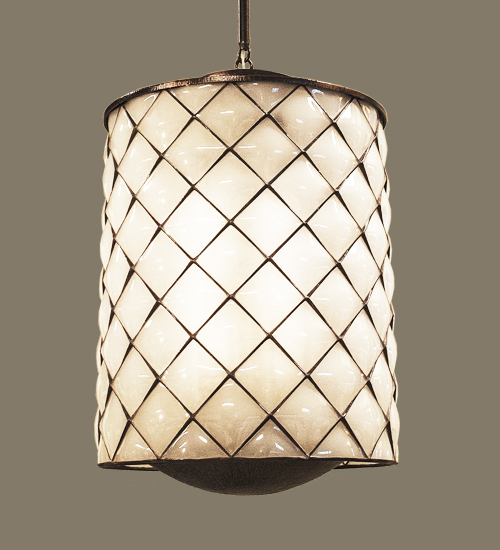 In 1975 their shared desire for creating functional art was born into Lamps By Hilliard. Currently Noel, Janene, and their son Sam Hilliard design and engage in the line, making each fixture a genuine Hilliard Lamp.